I am programming Python for a few month now, and one of the first things I did when I started was to find a good Integrated Development Environment, IDE. I tried several of them, since the IDLE included with Python installation to a more sophisticated ones. 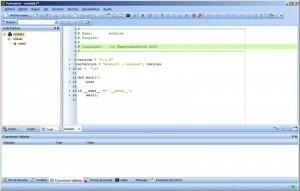 Today it’s time to write about PyScripter, by now, the IDE where I code Python. When I started playing with Python, I realice there are a much of options for Python development that you can find here: wiki.python.org/moin/PythonEditors. I was trying to find a free solution, with a good debugger, that can help de novice developer with autocomplete, and if possible, to have my own templates. One of the things that called my attention about this project was Google support, because Python is one of the most languages used by Google. So I had to try, and it’s thenone I’m using right now. Changing from one version to other is not a characteristic I was looking for, but now i appreciate. With PyScripter installation you can choose from Python version 2.4 until 3.3, not being too dificult to move from one to another. Also, without the need of installing all versiones. It has a menu in the upper part of the window. The left part has all related to manage, and the right zone is for the code. 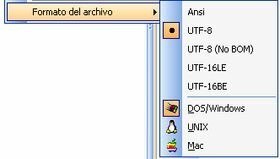 The lower part is where you have the interprete, outputs, variables, called stack and other utiilties, all well organized in a unique place, and of course, everything highly customizable! 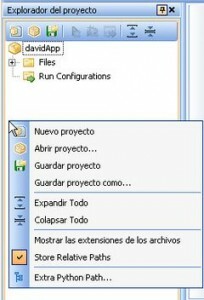 The project explorer is anocher interesting feature I like because when you need to work with several files, you can organize the files very easy, save everything for the next sessions, ..
Having different templates is another feature that easify your work, specially when starting a new project, a new class or module, having all you like ready to code. 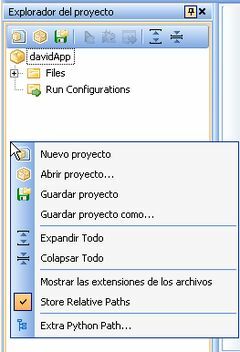 Of course, I recommend to do it once you have defined your templates , although you always has the possibility to modify it. You can have more that one template, depending on your needs. In a new post, I’ll write about how to do it. Another important feature is the hability to modify file codification format from menu Editing / Format file. 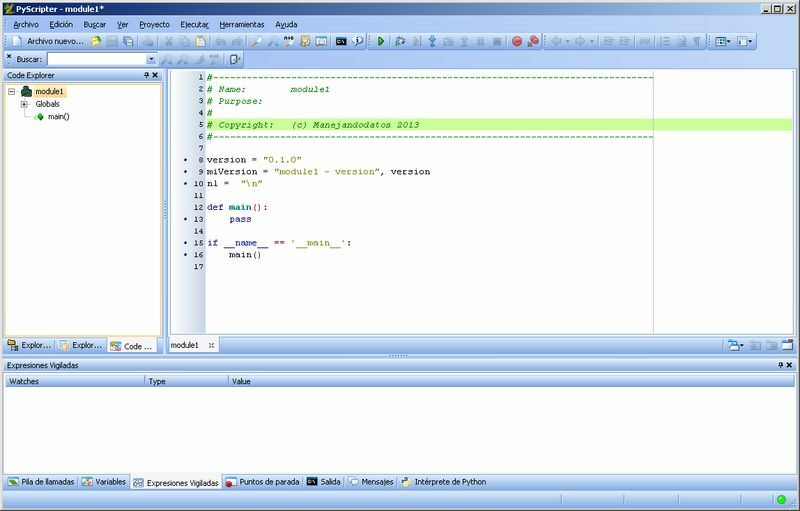 Definitely, PyScripter is a very good choice, with a lot of customizations and options, that you can adjust to your needs. I hope this review encaurage you to use it, and if you like, write me a comment!